Life in the mob has its ups and downs, from constantly looking over your shoulder, making risky deals, and trying to work your way to the top, right through to the large amounts of money in your pockets, luxury cars, big houses, and dining at upper-class steakhouses every night of the week. If you got the money, then if you are anything like the mobsters in our top 10 list, you’re gonna flaunt it. And one way of flaunting it is buying expensive suits and always looking the part. Whether you’re on a contracted hit, or sipping an Espresso at a cafe, suited and booted is the way to go. 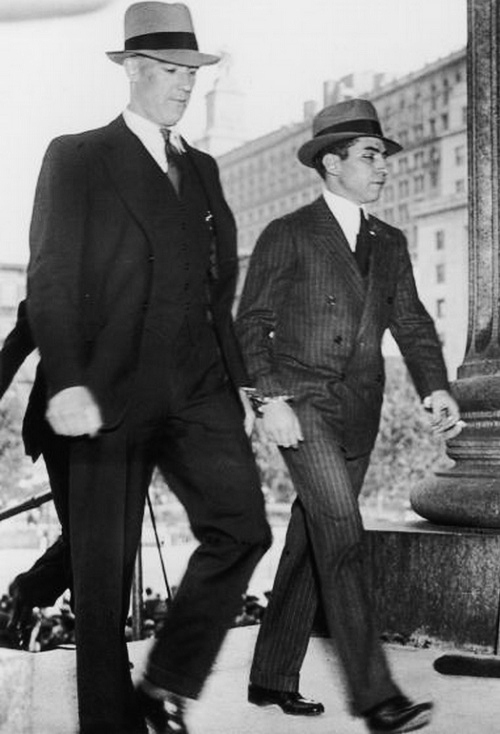 Mobsters back in 20th century certainly knew how to dress – they had style, class, charisma. With that said, let’s get on with our top ten best dressed mobsters of all time starting at number 10. Joe Adonis was an instrumental part in the early days of the National Crime Syndicate, and helped the likes of Luciano and Lansky take control of the Mafia, by removing Joe The Boss and Sal Maranzano, and forming the modern day Cosa Nostra. Adonis, wasn’t his real name. We aren’t 100% sure where he got this name from but speculation has it that he adopted the name himself. Adonis spent a great deal of time on his personal appearance, with daily grooming routines. You would always see Adonis wearing a fedora, and the finest suits New York had to offer. He was always well presented, with not a hair out of place, and that’s why Adonis starts off our top 10 countdown, coming in at number 10. John Gotti summed up Big Paul in once sentence. Paul was just a businessman and never served his time on the street and got his hands dirty. Therefore, it goes to say that he makes it into 9th position in our run down of the top 10 best dressed mobsters as Castellano spent a lot of time on the materialistic things in life. One of which was his appearance. 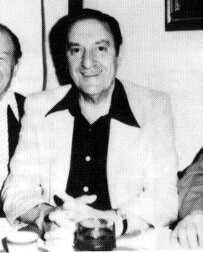 As a businessperson, Castellano would always be dressed up for the limelight, spotted in a suit in pretty much every photograph of him that was taken. It was a wonder he didn’t sleep in his suits. As a mob boss, he could afford anything in life, and he ended up dead on the street just before tucking into a steak in mid-town Manhattan. Big Jim may have been assassinated as early at 1920, but he still made an impact in the moustache-Pete era of the Mafia. He was most famous for being the boss of what we know call the Chicago Outfit, as well as being known for his restaurant located at 2126 – 2128 South Wabash, Chicago. As you can see from the photo above, he was always a well dressed character, sporting a flat cap, suit, leather gloves, and sometimes pictured with a Cain. 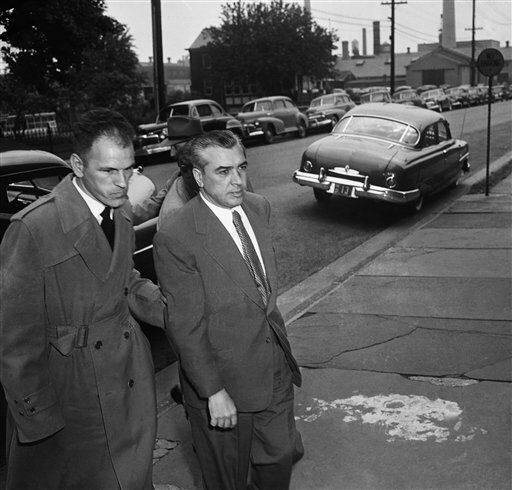 The murder inc crime boss who ended up on the Sing Sing electric chair in 1944 due to a mobster turned informant, Abe Reles. 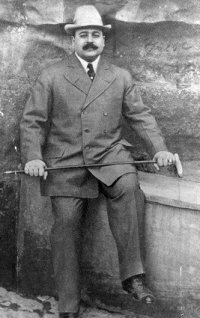 Lepke, whose actual name was Louis would often be seen suited and booted, complete with the stereotypical mob hat. He would also complete his look with a handkerchief in his suit pocket, and a matching overcoat. Whether he was being escorted by his cronies into a courtroom meeting, smiling at the camera, or giving a ruthless look, he was always dressed to impress. 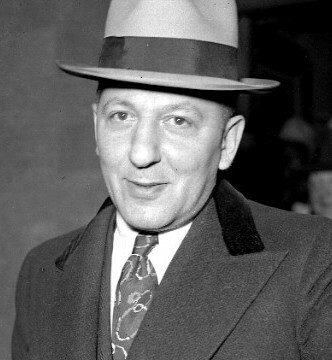 One of the most notorious mobsters of the early 20th century, made famous for his violent temper and scar down his face, giving him the nickname “scarface”. Most photos show Al Capone with a cigar in his mouth and a felt Panama hat. 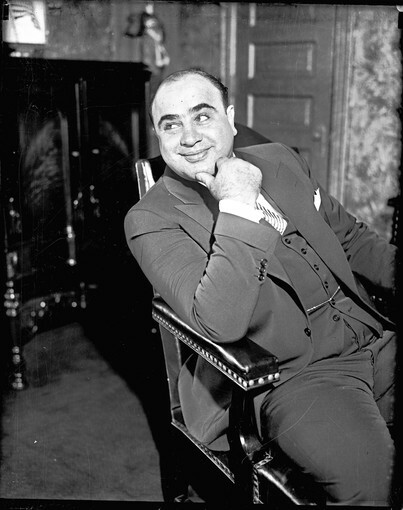 Capone also wore a gold pocket watch complete with chain which was clear to see against the tone of his charcoal suits. Despite having scars down his face, personal appearance meant a lot to Capone and he would ask the camera man to always take photos of the right side of his face, rather than the scarred left side, as you can see here in one of his photo portraits. 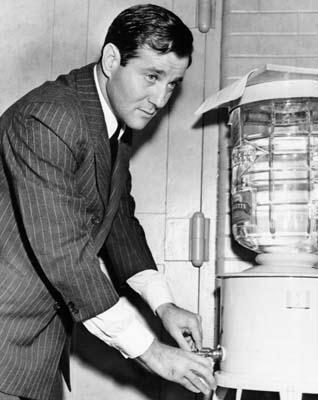 If Bugsy Siegel wasn’t a mobster, he would have fitted right into the 1940’s Hollywood actors seen. He was a charismatic character, who charmed the ladies and had film star good looks. Underneath was a darker side, as he was one of the mobs more violent members. Wherever Bugsy was, he was always dressed to wow the crowds. Whether he was wearing his famous polka-dot suit, completed with handkerchief and pinky ring, sporting a pin-striped suit, or donning a panama hat…he always looked like he meant business. Heck, he even died looking dapper. 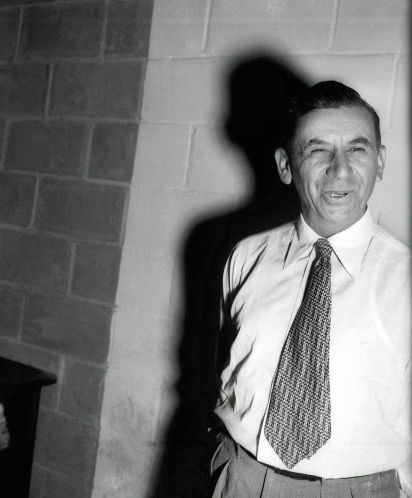 The mobs accountant Meyer Lansky, who was the brains behind the Mafia in its most important era. He wasn’t just Lucky Luciano’s sidekick, he was the mastermind behind the casinos both in the US and Cuba. Being such a prominent character, it goes without saying that Lansky was always well dressed. He had he mobs best interests at heart and he knew how to evolve the Mafia, without him it would be a totally different story. Preferring the cigarette to the cigar, Lansky would be seen in charcoal suits, sometimes with his panama hat. 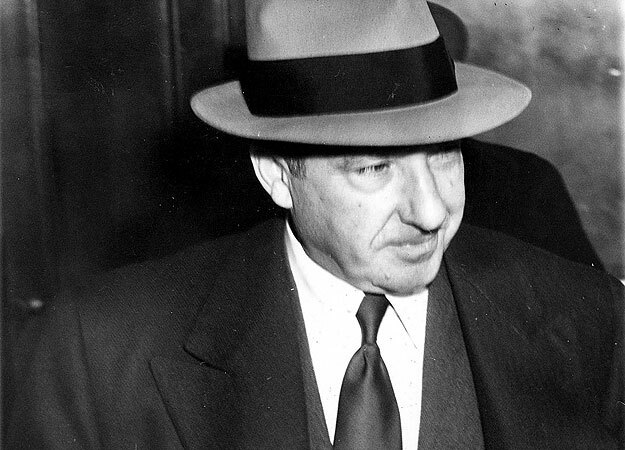 The Prime Minster of the Underworld aka Frank Costello had politicians, judges, policemen and mayors in his hand. He was influential in many decisions that changed history, and changed the way the Mafia evolved in the US. From a major gambling empire through to elections, he was one of the most powerful mob bosses to have lived. Costello craved the respectability of high society, so he agreed to testify at the Kefauver hearings and not take the 5th amendment. Dressed in a grey suit, with handkerchief in his left suit jacket pocket, Costello looked a noble figure. His hat was also made famous, as it was at the time of wearing it that Vincent Gigante took a shot at him, which ripped through his hat but only grazed his head. Lucky Luciano was the founding father of organized crime after he successfully planned the assassination of old time bosses Joe The Boss and Sal Maranzano back in the 1930’s. It was after these hits a new era of the Mafia began, with a commission and a structure to families. Luciano turned crime into a fully fledged business model and if he wasn’t in a life of crime he would have made a great CEO at a major company. As the boss of bosses Luciano had to be taken seriously, and he dressed to look the part. Heads would turn as he walked down the street, with some thinking he was an A-list Hollywood celebrity, not a crime boss. Lucky would sport the finest pin-stripe suits in his heyday, completed with panama hat. He always made sure he looked dapper, and even in his ageing days he still looked smart. John Gotti is one of the more talked about mobsters of the late 20th century, a crime boss who enjoyed the limelight and managed to duck out of criminal charges which brought about his nickname the Teflon Don. He broke many old-time rituals and Mafia rules, and some say the Mafia fell apart because of him. 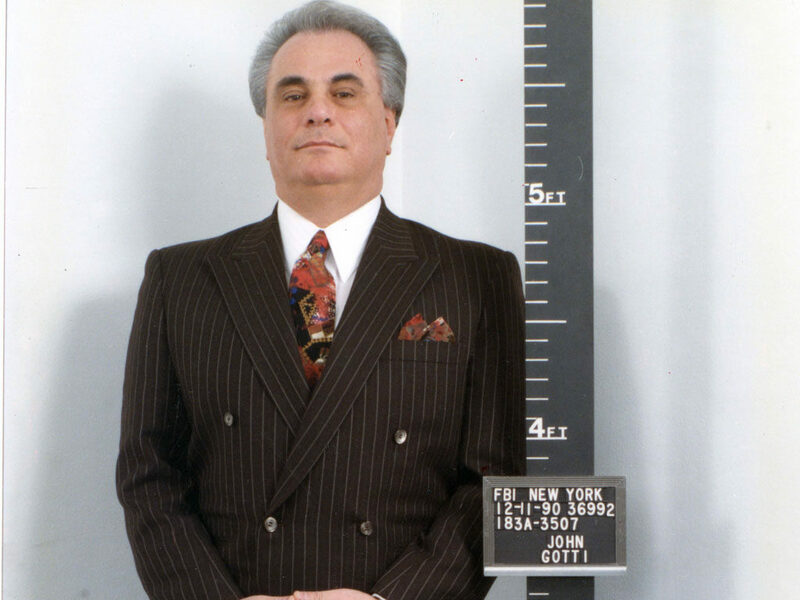 Truth is, whether you like or hate John Gotti he was a good dresser, and has been stereotyped as your typical Mafia don – bringing the Godfather to life. It’s his second nickname that we are focusing on now though, the Dapper Don. Gotti wore suits that cost thousands of dollars, and he would finish off any look with his clean pressed suits, handkerchief in pocket, pinky ring, hair neatly swept back, and sometimes an expensive cashmere scarf.